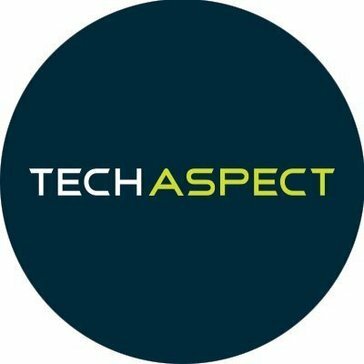 TechAspect is a leading digital technology agency serving organizations globally and delivering the digital experience, commerce, marketing solutions with superior precision. What User Experience (UX) Design Services solution do you use? Unless is a personalization service for websites. Dressy CMS is a made-to-measure content management system. We are a full-service digital product studio obsessed with user experiences. Provides a complete solution from diving deep into your business model through to modernizing and hosting high-end applications. Offers customer-specific application development, system maintenance and optimization, and system migration, adding value to existing functions and other application development. Rightpoint is an independent customer experience agency with technology at our core. Rightpoint creates seamless digital experiences driven by insight, strategy, technology, and design to evolve the way our clients do business. MSTQ provides best-in-class UX solutions for a range of industries and devices. YUJ Designs is a UX design agency specialized in providing user experience design solutions for software products. * We monitor all TechAspect reviews to prevent fraudulent reviews and keep review quality high. We do not post reviews by company employees or direct competitors. Validated reviews require the user to submit a screenshot of the product containing their user ID, in order to verify a user is an actual user of the product. Hi there! Are you looking to implement a solution like TechAspect?